Party is yet not over for Alifa, the thought-provoking movie that had ignited the cinematic conscience of the discerning audience with the subject-matter, its treatment, brilliant craftsmanship of its debutant director and of course outstanding performance by the entire cast, with Jaya Seal leaving behind indelible marks of her class apart. More importantly, Jaya through her brilliance not only won the hearts of movie goers, but also bagging one after the other award for her scintillating and haunting performance in the movie. Lately, Jaya Seal bagged the best actor (female) for her portrayal of ‘Fatima’ at the recently concluded Hyderabad Bengali Film Festival. Another actor with prowess, Prasun Gayen got the viewers’ choice award for Alifa in same festival. ‘Alifa’ is what life throws up to each one of us, at all times in life – the matter of being in this world. Life’s struggle is both external and internal – the eternal fight for our existence and the inner conflict of survival as a human being. 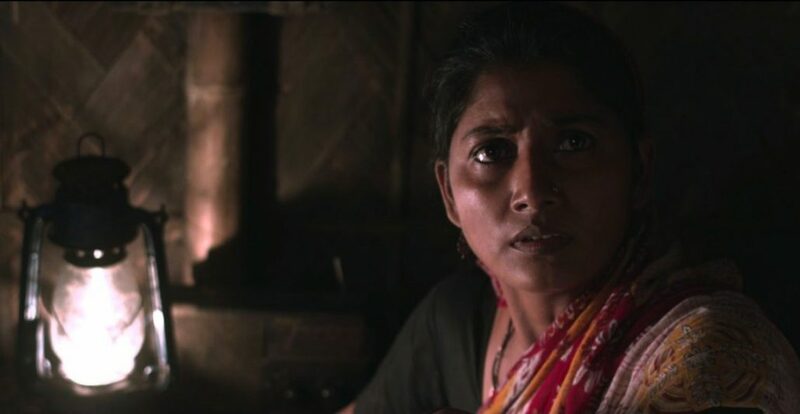 If on the surface level, ‘Alifa’ details a slice of Guwahati in present times, it delves much deeper into the existentialism of human being on planet Earth. The movie was also recently screened in Bangalore where it was warmly received. Alifa was selected to the Hyderabad Bengali Film Festival organized by Hyderabad Bengali Film Festival in association with Film Federation of India. The festival was held from June 22 to June 24. Alifa was screened on June 22. Alifa is being produced by Armaan Ahmed. The movie also stars veteran Baharul Islam in another central character while, Victor Banerjee plays a cameo.